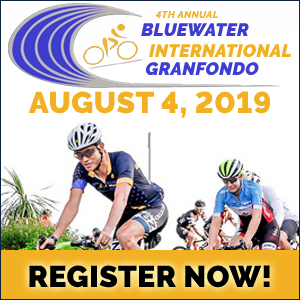 Asheville, NC – July 28, 2014 -- Join Brent and Jamie Bookwalter at the inaugural Bookwalter Binge Gran Fondo through the Blue Ridge Mountains of Black Mountain and Asheville, North Carolina. 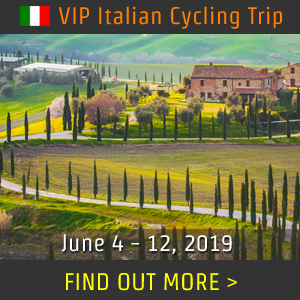 Three ride options offed (83 miles, 30 miles, 10 miles) ensure something for everybody from the Tour de France professionals to the recreational rider looking to spend a family day on two wheels. 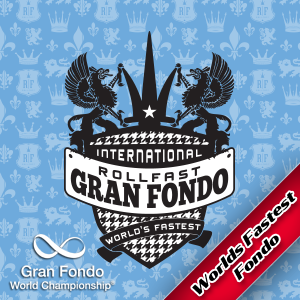 The mass start event begins at 8:30AM on November 1, 2014. All participants will enjoy a marked course marshaled by volunteers. 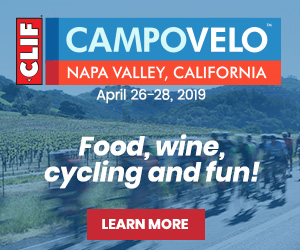 The 83-mile route includes follow cars, four aid stations and three timed climbs. 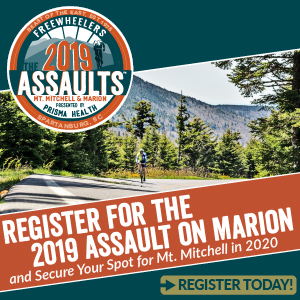 While the event is not a race, prizes will be awarded to the top fundraiser and KOM/QOM at a post-even lunch provided by Mamacita’s at Pisgah Brewing. 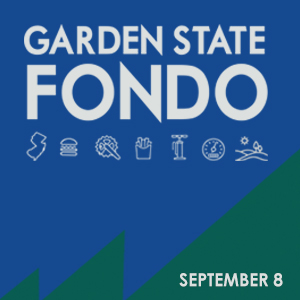 Early bird registration runs until July 31, with prices ranging from $40 (10 miles) - $80 (83 miles). Juniors (ages 9-16) are free with a registered adult. 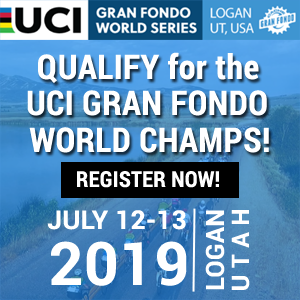 With participation capped at 300 riders, early registration is encouraged. Should spaces still be available come ride day, day of entry will be permitted. All funds raised from the Bookwalter Binge will go directly to Trip for Kids WNC. The non-profit organizes cycling clubs at local area schools, providing training to club volunteers and supplying the schools with bikes and other cycling-related equipment. Trips for Kids targets schools with children who often do not have bikes at home and would lack access to safe riding areas without the support of the clubs at their school. 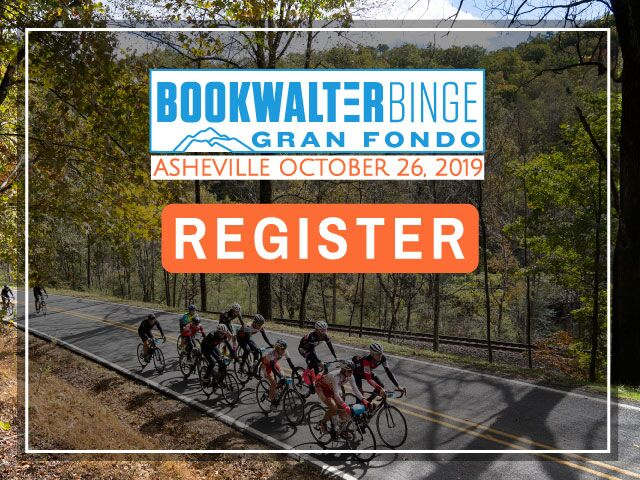 Bookwalter Binge sponsors include: Asheville Bike Racing Club, Mamacita's, the Drake Family, the Adsmith, Powerbar, Pisgah Brewing Company, Jeff Stewart’s Broker Asheville, Athens Winter Bike League, Siemens family law group, Cane Creek Cycling Components, Medalist Sports, Youngblood Bicycles, Liberty Bicycles, Motion Makers Bicycle Shop, and Whole Foods.